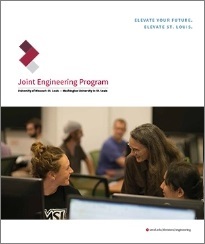 Welcome to the Joint Engineering Program, a partnership between University of Missouri-St. Louis and Washington University. 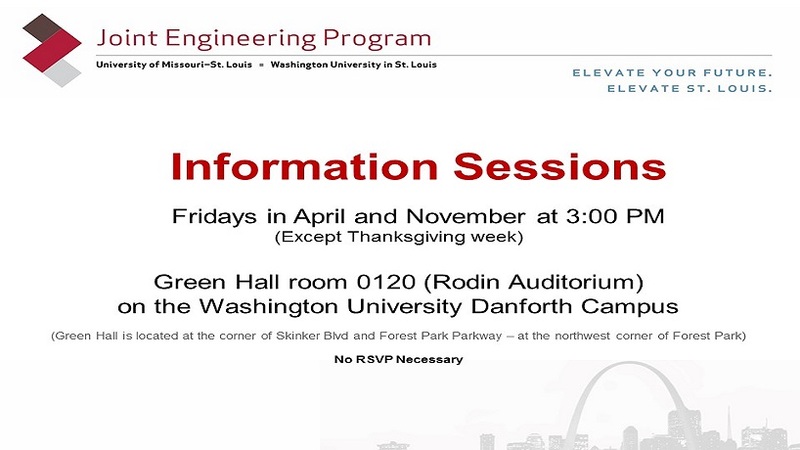 Do you want to learn more about UMSL / Washington University Joint Engineering Program? 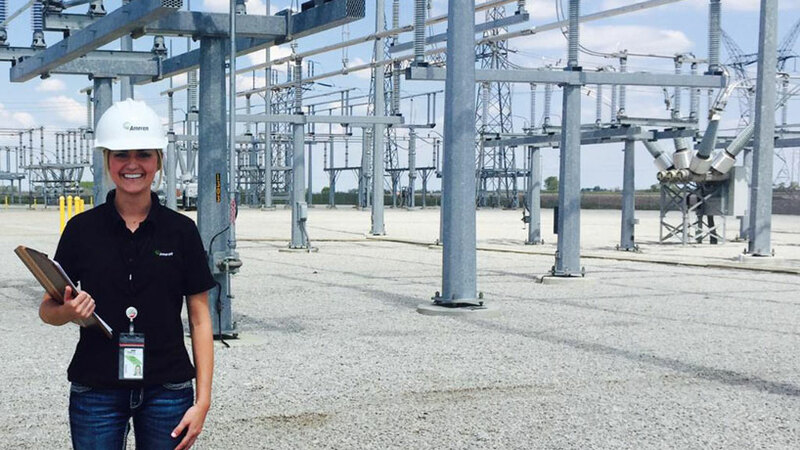 Senior civil engineering major, Ellen Vehige, credits much of her success to hard work and internship experiences. 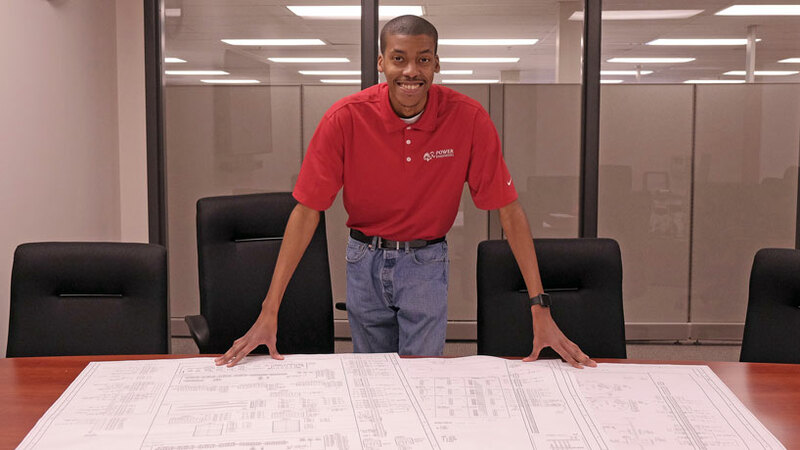 Engineering major and UMSL Ambassador Eric'el Johnson, who graduated this Spring, is headed to Boeing. 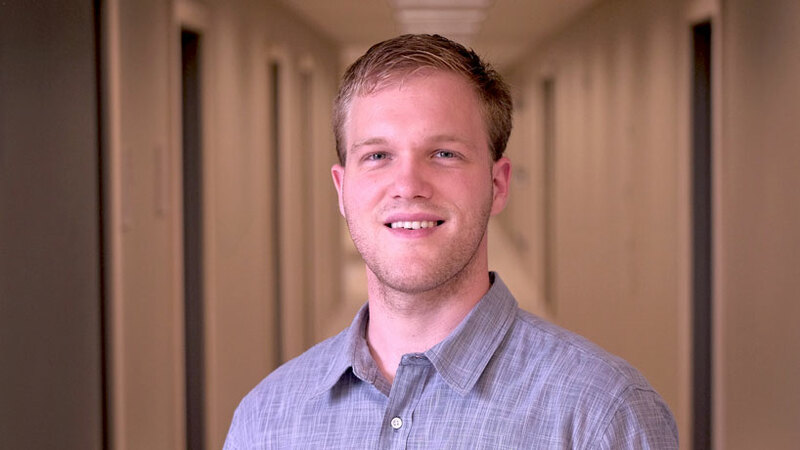 For Travis Johnson, the path to his engineering career was just down the street at the University of Missouri–St. Louis. 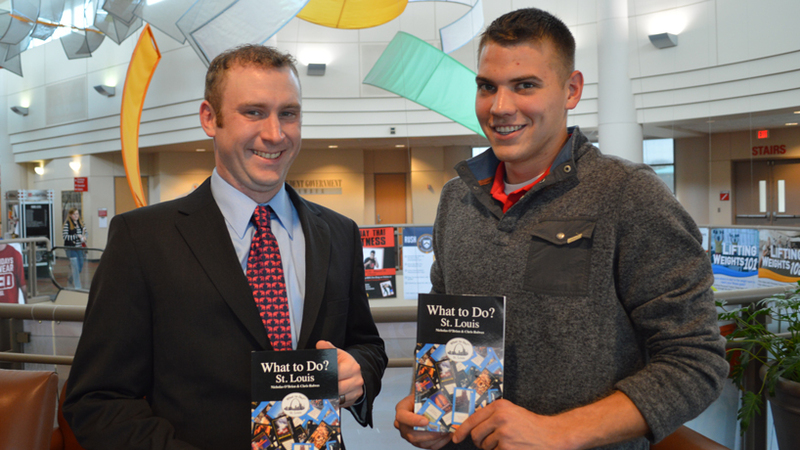 That’s not an uncommon occurrence for graduates of the program either – one of the reasons he chose it to begin with. Engineers are problem-solvers and inventors. Engineers apply the principles of science and mathematics to make life better for society. Breakthroughs such as space flight, cellular telephones, the Internet, earthquake resistant structures, and “smart highways” all have their origins in engineering. You, too, can become one of the pioneers advancing technological discoveries into the lifestyles of future generations. Civil Engineering – planning, designing, and constructing cities, bridges, buildings, public facilities, transportation systems, waterways, and environmental waste treatment facilities. Electrical Engineering – using electrical phenomena to solve problems in communications, manufacturing, medicine, defense, the environment, and other areas. 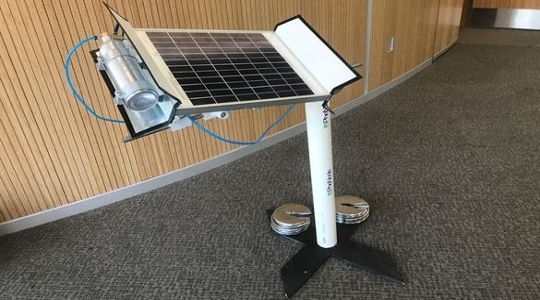 Mechanical Engineering – working on concerns in energy conversion and machine design, manufacturing, instrumentation, environmental control, and biomechanics. Our engineering program is designed for both full-time and part-time students and is entirely offered in a convenient evening format to accommodate students who work during the day. 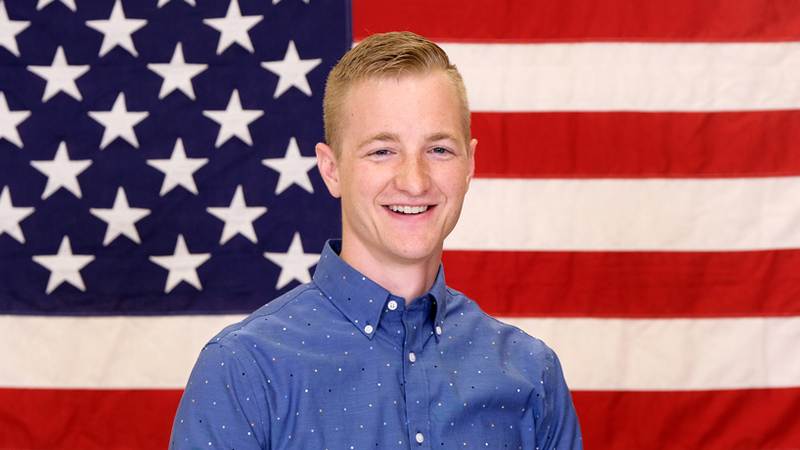 We connect students with valuable internship experiences with leading St. Louis area engineering firms. Almost all engineering courses are taught in the evening at Washington University by Washington University faculty. Students have access to teaching laboratories, computer laboratories, libraries, and placement services. 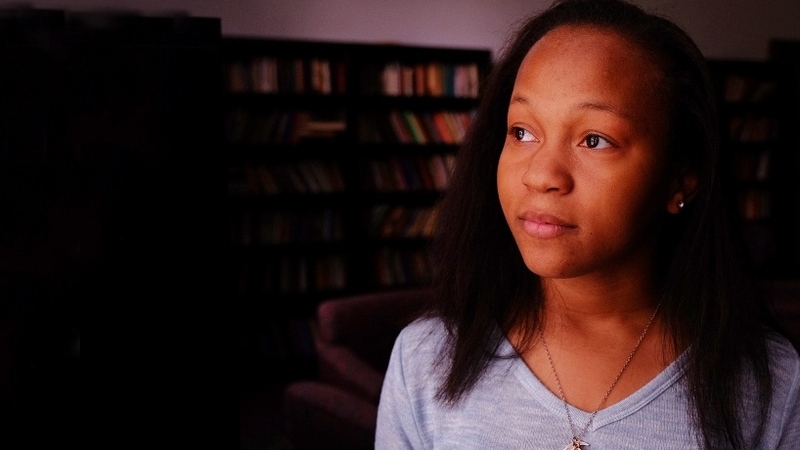 We match quality with affordability as the tuition for engineering courses is the UMSL tuition rate plus a $177.00 engineering fee per student credit hour. Students earn a respected degree from UMSL that is signed by both the chancellors at UMSL and Washington University. We're committed to student success, offering free tutoring for all science, mathematics and engineering courses. Financial aid is available through this program, so that no meritorious student will be prevented from graduating due to financial need. 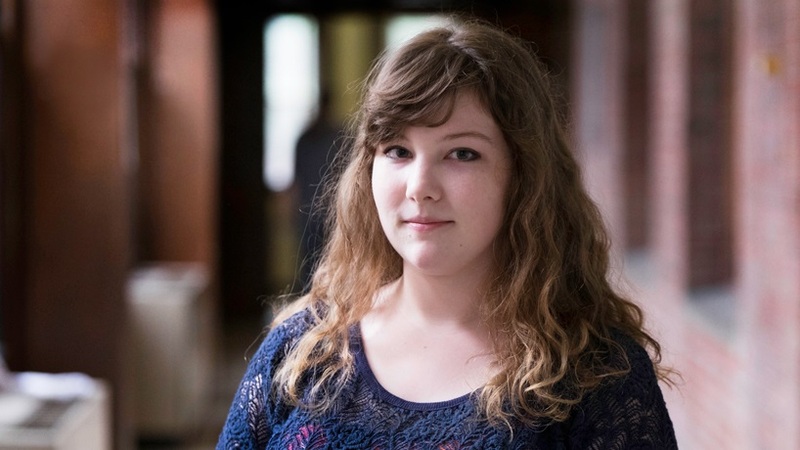 Students have both a Washington University and an UMSL engineering advisor, who guide the students through registration of classes and co-op, internship and permanent job opportunities. Our active student engineering organization invites practicing engineers to speak to our students, so our students have a much better idea of which area of engineering they wish to study.